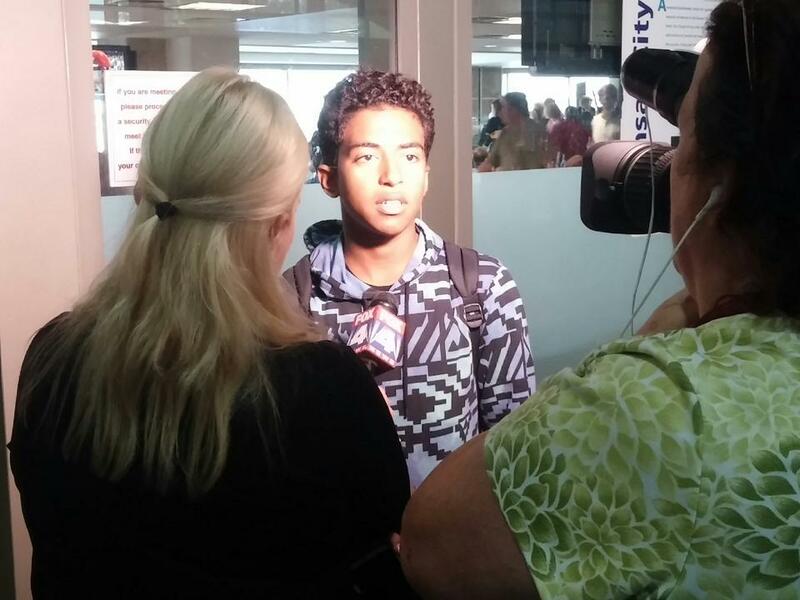 Denied a voice and presence in current court proceedings regarding a custody battle between his mother and Illinois CPS and Lurie Children's Hospital in Chicago, 17 year old Isaiah Rider has decided not to remain silent any longer, and recently told his story in an exclusive interview with Health Impact News reporter Terri LaPoint. I am Michelle's Aunt who lives in Atlanta, GA. I have asked the Prayer Warriors at my church to ask for a Positive Resolution to this situation with Michelle and Isaiah...meaning, a clearing of all charges placed on her so she can return to work in the field of her choice AND Isaiah can return to her care, his school, his friends and possibly work, when he I is connected to a physician who understands his genetic condition (Neurofibromatosis) and how to treat him for the pain and seizures. Thank You, Dear Jesus! PLEASE CONTRIBUTE AS YOU CAN TO GOFUNDME.COM IN ORDER TO PROVIDE FINANCIAL ASSISTANCE TO MICHELLE SO SHE CAN CONTINUE TO PROCEED WITH CHALLENGING THESE AUTHORITIES AND THEIR ABUSE OF POWER. NOT WHAT WE ARE ABOUT IN THIS COUNTRY!!! Money is not the Power we Seek; it is TRUTH!!! Mills Peninsula killed my mom. I just want to know who died and left the doctors become the police, the judge, the jury and executioner? This is happening more and more to kids with generic disorders that are sought after for PHARMa studies. If you are in foster care they can medically experiment on you. These kids are enrolled in studies which give the hospitals millions of dollars in grants. They are kidnapped for the money. I witnessed nurses kill an autistic teen at Mills Peninsula hospital in Burlingame, CA. No one cares, apparently. These horrible administrators of this hospital have given all health care professionals a bad name. Every citizen has the right to get a second or even third opinion if they so wish. What's worse is that they have even abused the mom by their treatment of her.